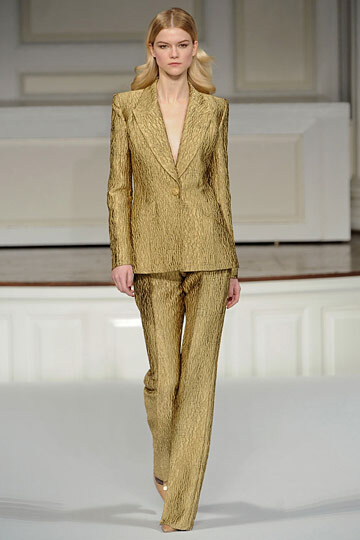 Another perfect collection for de la Renta. Love the fur (I hate that it's real! ), love the patterns and the fact that Karlie Kloss opened and closed his show, the scarves, the way the clothes fit the girls and of course the coats. I would kill for one! 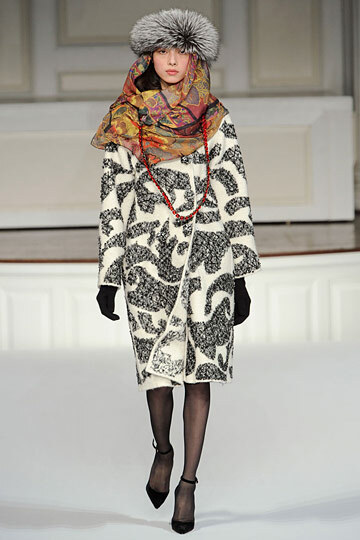 These patterns are not usual de la Renta, though, and we like that we thought outside the box for once. Of course the dresses were impeccable. Well done!